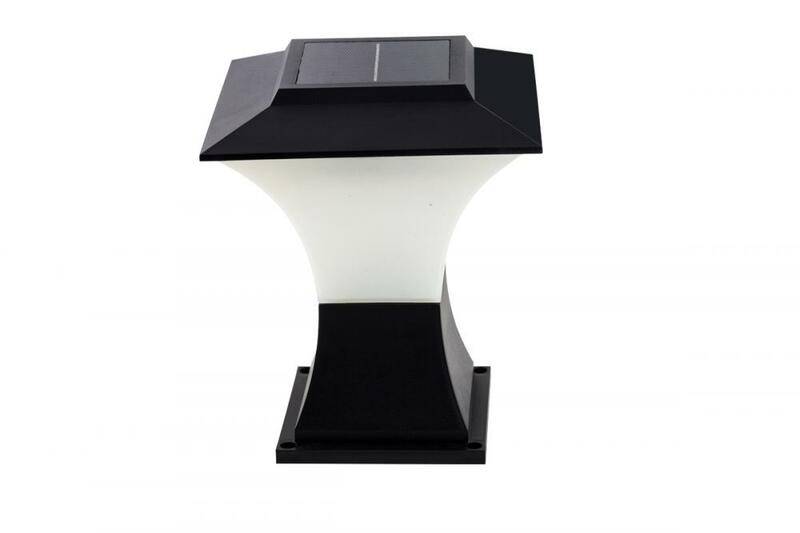 Solar Pathway Landscape Lights for Outdoor is very easy to Install. Wire and hassle free these solar path lights require minimal time to assemble and will be up and running within minutes. To assemble the lights simply slip the plastic stake into the metal body and push the stake into the soil. These lights require 1 Rechargeable Solar Battery per light, perfect for summer, landscape decor, gardens, paths, and walkway. 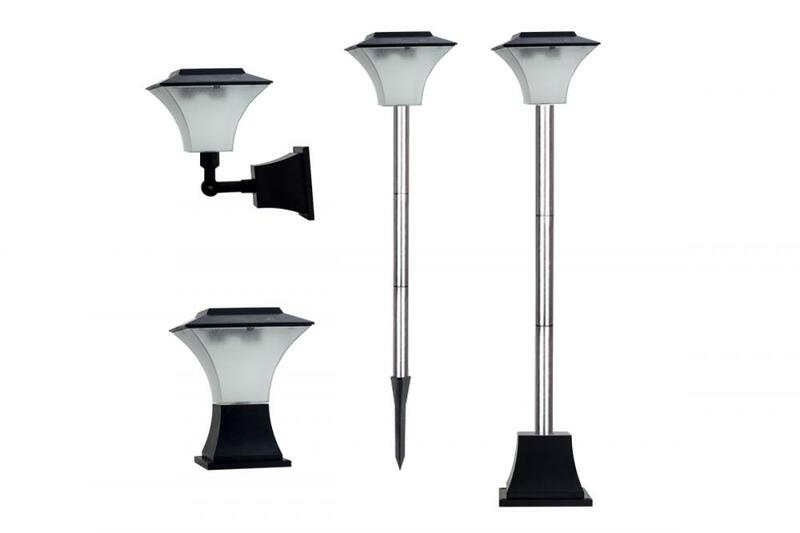 Looking for ideal Solar Garden LED Stake Light Manufacturer & supplier ? We have a wide selection at great prices to help you get creative. All the Solar-powered Garden Light are quality guaranteed. 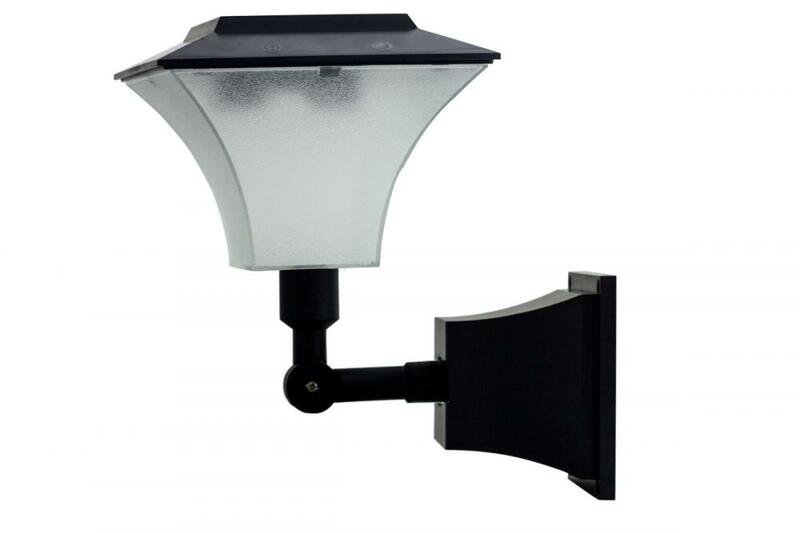 We are China Origin Factory of Solar Pathway Landscape Lights for Outdoor. If you have any question, please feel free to contact us.